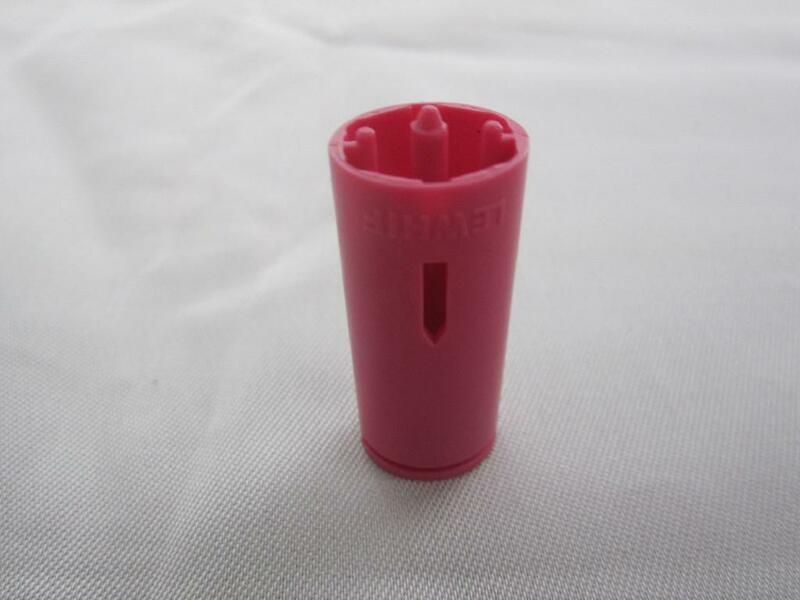 PLA, special for Coffee Container, is suitable for injection and dying. And different styles and dimensions are available. The coffee container PLA is fermented from corn and are fully biodegradable. PLA can degrade into H2O and CO2 under compostable environment. The coffee container made by PLA are of good flexibility and anti-scratch. PLA coffee container is your best choice!